Home > Billie Eilish Takes Her Die-Hard Fans On An Experience > Billie Eilish Experience 3/30/19. Photo by Derrick K. Lee, Esq (@Methodman13) for www.BlurredCulture.com. 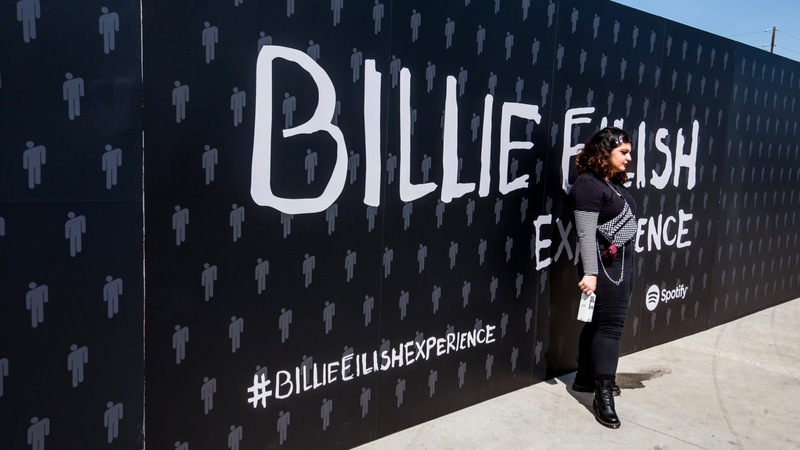 Billie Eilish Experience 3/30/19. Photo by Derrick K. Lee, Esq (@Methodman13) for www.BlurredCulture.com.